RUN LIKE HELL RACE MOVED AGAIN!!!! 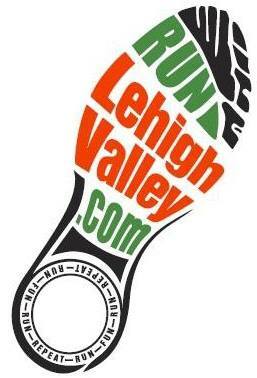 Due to unsafe conditions – Most of Allentown is still without power and there are fallen tree branches around the course – the race will be moved to next Saturday November 5th at 6pm at Cedar Beach Park. Race is tentatively rescheduled for tomorrow, Sunday October 30th at 6pm at Cedar Beach Park in Allentown. Please check our Facebook page for confirmation and updates as they become available!